After forming in Birmingham, England, in the 1970’s, UB40 became one of the world’s most influential Reggae bands, spreading the word of this uniquely Jamaican music to an eager international audience. Through fascinating interviews, which display the band’s infectious enthusiasm and disarming modesty, this film tells UB40’s story form their formation in Birmingham to recording at their own studios with some of the artists who inspired them to play Reggae music artists such as Winston Groovy, Ken Boothe and John Holt. 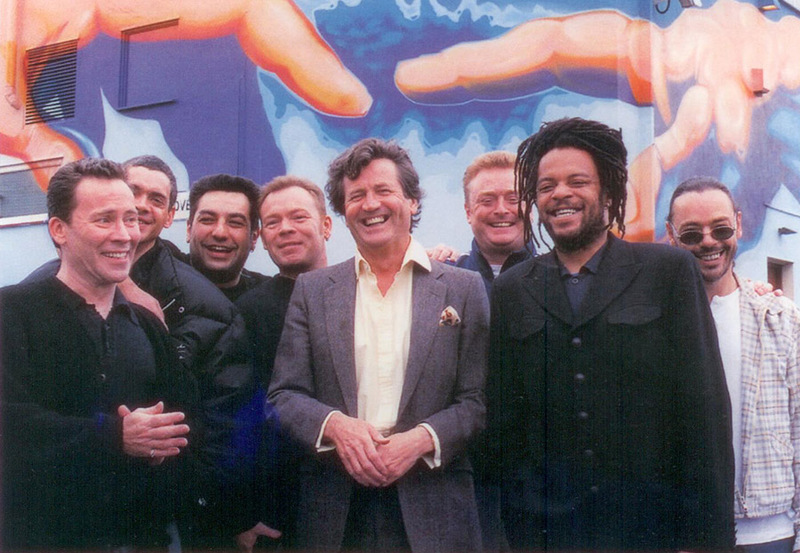 Shot in Jamaica and Birmingham, the programme features a soundtrack of classic UB40 recordings such as Kingston Town One in Ten and Red, Red Wine. This is an extended version of the programme originally made for television’s The South Bank Show.